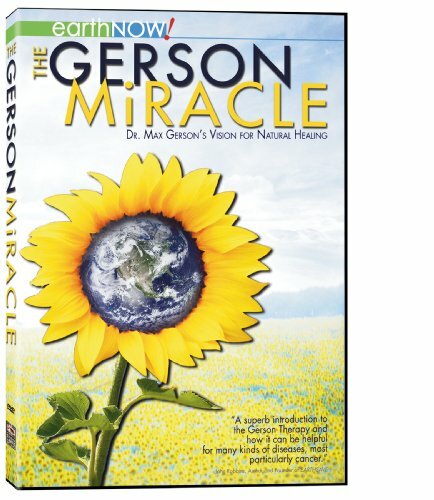 THE GERSON MIRACLE introduces us to the physician who developed The Gerson Therapy more than 75 years ago a therapy that has proven to cure cancer and most other chronic and degenerative diseases. Through his own painful struggle with migraines, Dr. Max Gerson conceived a treatment based entirely on nutrition and the body s own ability to heal itself. He cured his migraines and summarily concentrated on other methods that prove to naturally boost the immune system this is the real miracle. Nine current and former patients speak passionately about their successful recoveries from the most deadly cancers. Their first-person recovery stories are the greatest testament to the therapy s efficacy. And it is through Dr. Gerson s daughter, Charlotte, that the therapy is still alive in the face of almost insurmountable opposition from the American Medical Association and most major pharmaceutical companies. 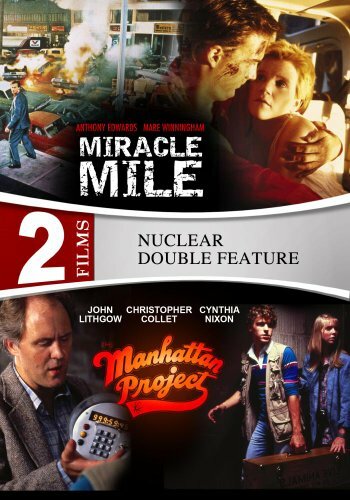 This film offers a path to a healthier life, in tune with our bodies and environment, not in conflict with them. 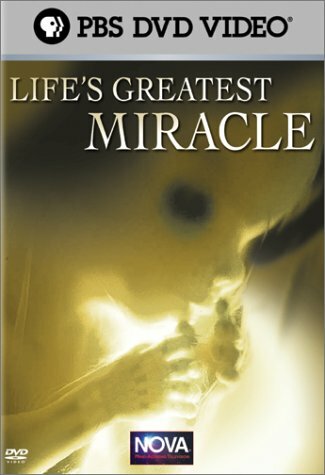 A baby's birth is the culmination of nature's most complex, mysterious, and seemingly miraculous process. Renowned Swedish photographer Lennart Nilsson presents the incredible voyage of a new life with his stunning look at the microscopic world of the human body. Magnification of up to half a million times actual size shows just what happens at the moment of conception, and how a single new cell forms first an embryo, then a fetus. 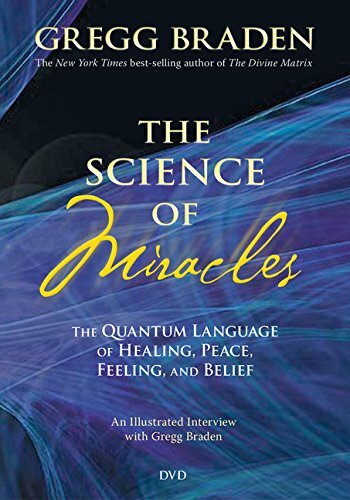 In The Science of Miracles, you will discover paradigm-shattering revelations that demonstrate why we are not limited by the Laws of physics and biology as we know them today, and why our DNA is a code that we can change and “upgrade” by choice! The implications of these discoveries are vast, powerful, and for some, challenging. 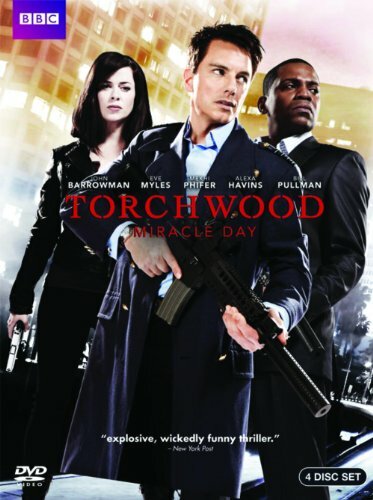 They show us, beyond a reasonable doubt, that we can reverse disease, redefine aging, create peace between nations, and evan change reality itself through the focused power of belief and heart-based emotion. It is these seemingly miraculous abilities that create the life-affirming joys in our lives that become the reality of our world. They are all based on the same principle! 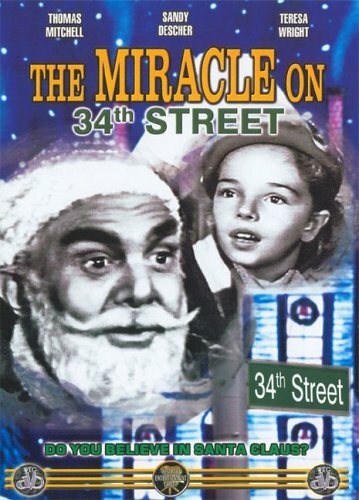 Thomas Mitchell and Sandy Descher star in this holiday classic. 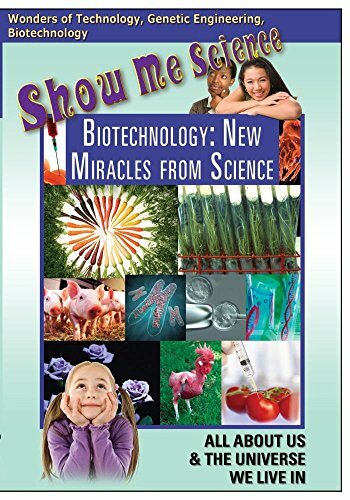 The Wonders of Technology, Genetic Engineering, Biotechnology Science series covers subjects from Robots, Transportation, Agricultural Science, Science in the Third World, Making Plants Grow Plastic & New Miracles from Science. Students will develop a basic understanding of the fundamentals of Technology and work their way up to more complex subjects. Discover how scientists are working in harmony with nature's blueprints, DNA, to make beneficial changes at life's most basic level. These trail-blazing scientists are called genetic engineers and the tools and methods they use promise a healthier future for animals and humans alike through an exciting young scientific field called biotechnology. Includes suggestions for careers in this field of study.